Garrison Keillor, who has been fired by Minnesota Public Radio for alleged “inappropriate behavior,” is still scheduled for three performances this week produced by DSP Shows, including Saturday at Ithaca’s State Theatre. Update: Saturday's show at the State Theatre in Ithaca has been canceled. Keillor is on tour this fall with Robin & Linda Williams, who’ve appeared on his show since its early days. “Tickets are still available” for tonight’s show at the Colonial Theatre in Pittsfield, Massachusetts, DSP Shows announced on the Facebook event page earlier this afternoon. They’re also scheduled to appear at the Warner Theatre in Torrington, Connecticut tomorrow, and at the State Theatre of Ithaca this Saturday. 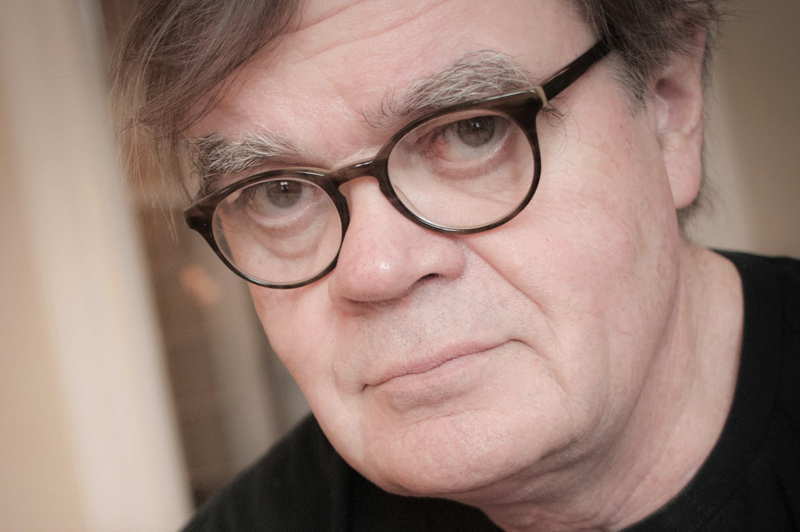 More details: Garrison Keillor is still appearing in Ithaca this Saturday, for now at 14850.com.